Rick Simpson Birding: Humble beginnings. In common with most birders I expect, I am frequently asked how I came to be interested in birds. Unlike most birders I am able to pinpoint an exact moment in my life when this happened. I was an obnoxious little ankle-biter at the time and was driving my mother up the wall one wet and windy school holiday. In desperation and in the vain hope that I may settle down and do something quietly, she suggested I do some drawing. Being a stroppy little toerag I asked her what exactly she thought I ought to draw. Next to her on the table was this book. She thrust it across the table at me and suggested I draw some birds; I began to flick through the pages looking at the bright images trying to decide which one to copy. 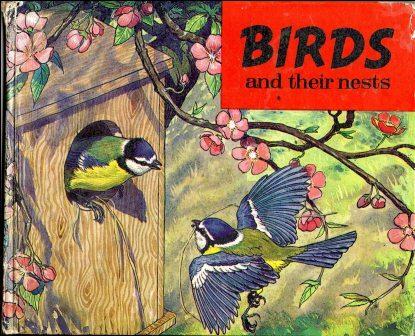 The first few birds I found in it I knew from the garden where our family had put up feeders, but then I turned to page 42/3, what confronted me was a bird I had most definitely not seen in our garden. 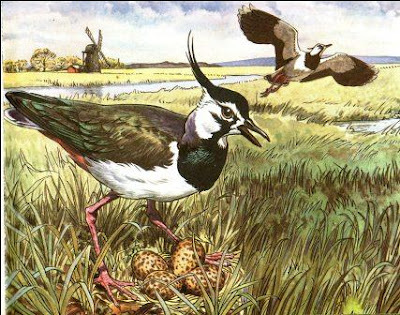 In fact I had never seen anything like it, the bird in question was a (Northern) Lapwing! The image of this bird excited me and I asked my elder brother if he had seen one and if so where? He promised to take me on a bike ride the following day to see one, and so the birding began! Interesting too that it is a wader, the family of birds to which I have become inexplicably attached in later life. The full and unabridged version of this touching little tale can be found in my forthcoming book Confessions of a Bird Guide which is due out in April 2013. 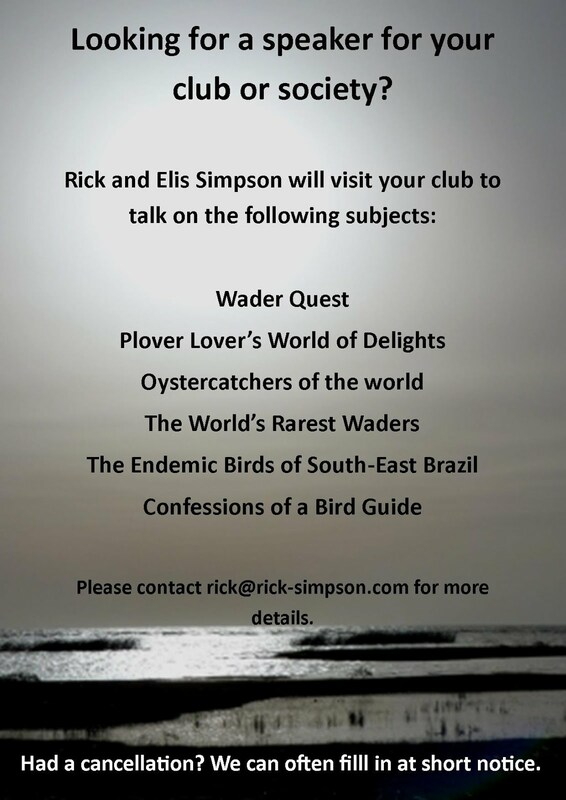 In it you will be able to follow my development as a birder from snotty-nosed ankle-biter discovering birds for the first time, through fledgling birder, phased randy teenager, born again birder, twitcher, world birder and then taking on all comers as a guide in Brazil. This book tells it all (well, nearly all), from the hip, just the way it was!